Here at intY, we pride ourselves on helping you build a strong, lifelong and profitable business with cloud computing. As the shift moves swiftly from on-premise to cloud, we understand that this is a daunting idea for many businesses across the globe. So, to ensure that each and every single one of our partners embark on a smooth flight up to cloud, here are a few things that intY is well equipped with to help your transition. Our dream team of dedicated account managers are here to support you throughout the lifespan of your partnership with intY. Give us a call or drop us an email and we’ll be there, whenever you need us. For extra help and guidance, our partners gain the benefit of using our knowledge portal; a portal that hosts in depth technical and sales resources. We make sure that we always give as much as we can to ensure that you have everything you need to build a strong and profitable cloud business. We understand that employees move on and seats will need to be added and removed when your customers require more or less. That’s why we are as flexible as possible and have introduced 30 day rolling contracts to ensure that you can provide your customers with the same level of flexibility. In doing so, your customers will in turn be loyal and happy and you’ll retain them, year after year. CASCADE is our lightning speed portal equipped with a vast and varied range of industry leading cloud services. When we say lightning speed, we mean that you can have almost instant access to the cloud services you have chosen. Provision licences and 25 seconds later, it’s all done. We want you to take full advantage of our CASCADE portal to provide the same lightning speed service to your customers. We know that this is already rapid, yet we continue to invest heavily in time, technology and resources to ensure intY can offer you the best experience of any cloud distributor. What’s more, if you sign up as an Expert Partner, you can white label your personal CASCADE account; the finishing touch to a revolutionary provisioning portal. If you decide that you’re ready to take your business to the next level with intY, then we have two great partner models to choose from: Expert Partner and Trusted Advisor and both models give you the same fantastic benefits. However, there are some differences that will suit you personally. As an Expert Partner, you will bill your customers directly, set your own margins, be able to resell the full Microsoft cloud suite through CSP in the US, UK and EU, and you will provide your customers with the technical support they may need. As a Trusted Advisor, intY will bill your customers, the profit opportunities are commission based, you can resell Microsoft CSP in the UK and US and intY will provide the technical support. Whichever model you choose, you’ll be up and running immediately, can manage everything from one place, benefit from 30 day rolling contracts, no sign-up fees and no minimum order value, receive one bill and increase your revenue per user. 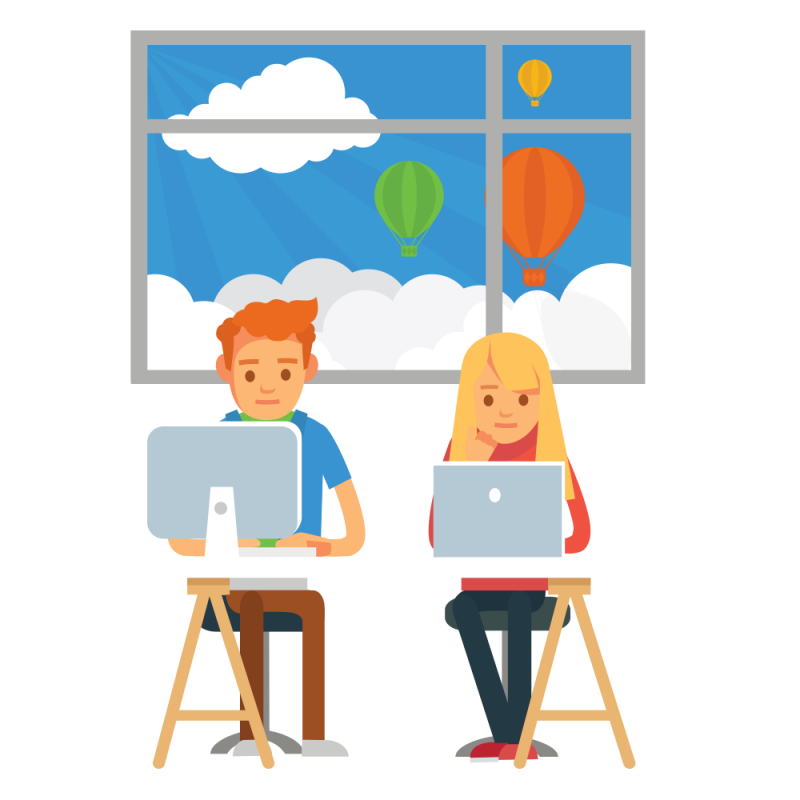 In addition to our excellent partner programmes, with intY, you can make the switch from your existing Office 365 provider to CSP with exceptional ease. You’ll receive one invoice to save time and costs, fantastic prices with great margins to maximise revenue per user, an unrivalled migration and support service and of course, access to the full Microsoft cloud suite including, Office 365, Microsoft Dynamics and Azure.